Politician and lobbyist Brian Schoeneman lives a double life in the game EVE Online, though his role in the game is very similar to his real-life job, or at least it was. Schoeneman, who goes by the name of Brisc Rubal in EVE Online, was elected to the Council of Stellar Management (CSM), the game’s player-elected representative body in June of last year. Recently, he has been accused of sharing confidential information received within the CSM to members of his own alliance, called The Initiative. Not only was Rubal kicked out of the CSM, but has also received a lifetime ban from the game. A recent blog post on the EVE Online website detailed the incident. According to the post, “Brisc Rubal has been found to be sharing confidential information with a member of his alliance that was later used by another alliance member to conduct illicit in-game transactions.” The post details the repercussions of the occurrence, not only relieving Rubal of his position in CSM 13, handing account holder Schoeneman a permanent ban of that and any other accounts he possessed, as well as banning the other two players involved from the game for one year, and a seizure of assets obtained by means of this breach of information. Since the EVE Online developers and members of the CSM discuss in-game issues protected by a real-life non-disclosure agreement, the punishment seems fitting. 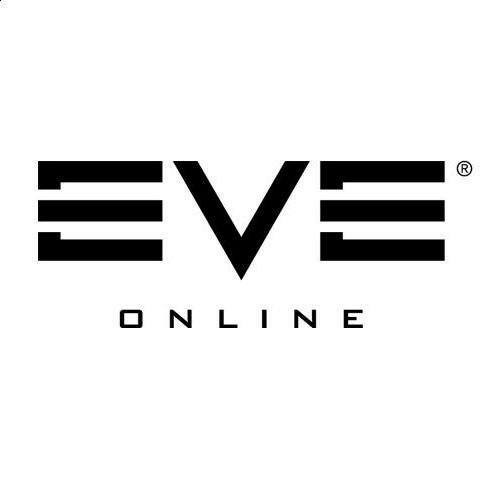 EVE Online is an MMORPG based in space with a single game world featuring nearly 8,000 star systems. Players are able to do pretty much anything they want, from trading and exploration all the way to space piracy. The game uses an open economy, with players trading goods for in-game currency, called ISK. What makes the game unique is the player-elected body of representatives who work with EVE Online developers to bring about changes to the game, much like a real-world government. It would seem that EVE Online is not immune to the plights of real-world government as exemplified with the events of the past few days in the CSM.